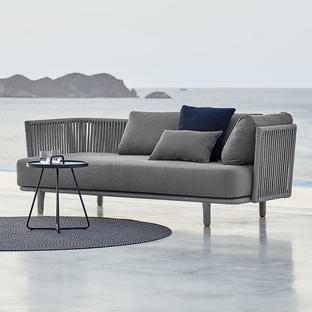 Sleek, contemporary, outdoor lounge seating for outdoor living spaces. 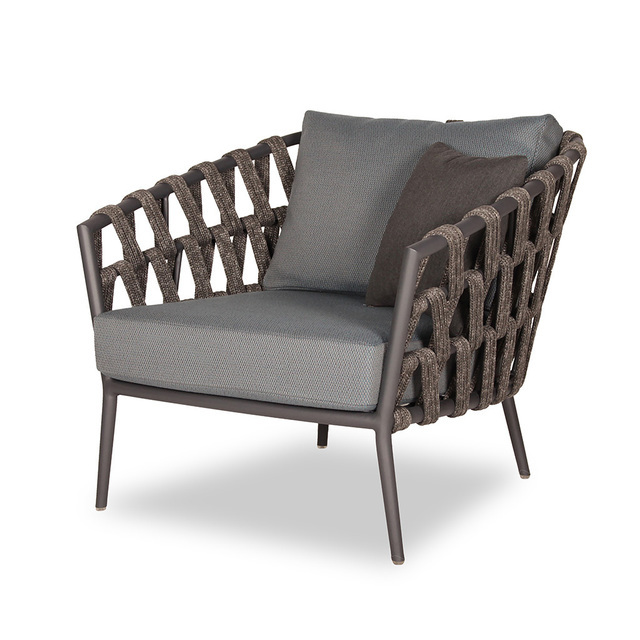 Delightful woven outdoor 2 seater sofa and lounge chair in Lava grey aluminium frame and outdoor rope weave. The lounge chair and 2 seater sofa are complete with seat and back cushions. 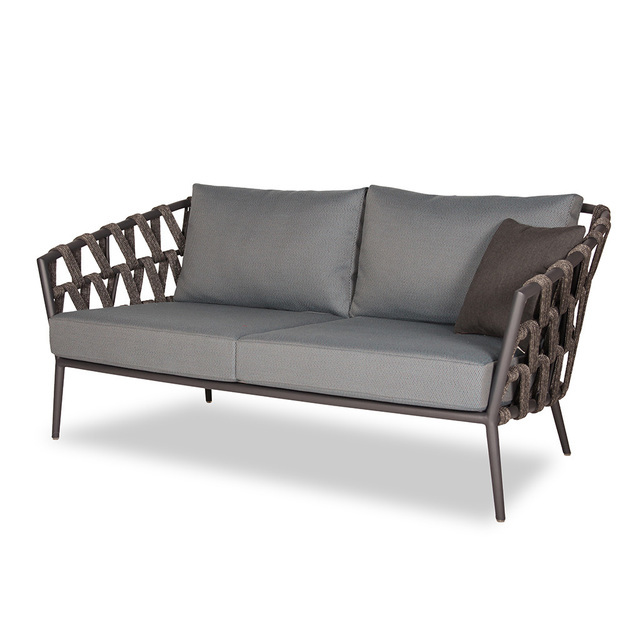 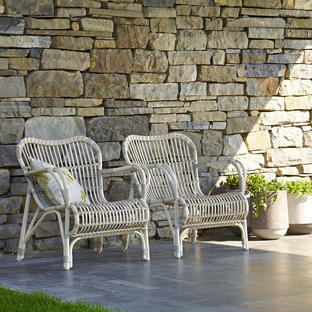 The collection is perfect for relaxed outdoor seating areas. 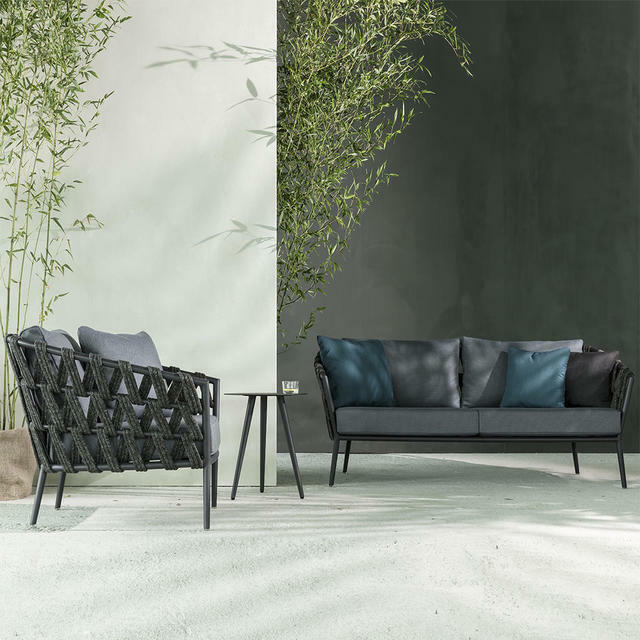 Try side tables such as On the Move or Area to complement the sofas. 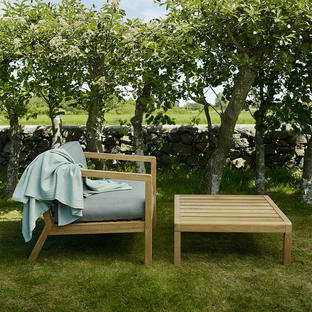 There is a choice of fabrics for seat and back cushions.